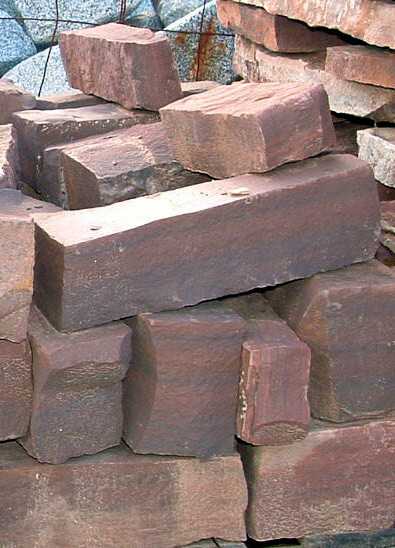 Deep russet brown with medium to dark tones and strong swirls of silver and cream colors. White to cream chalky textured rock. 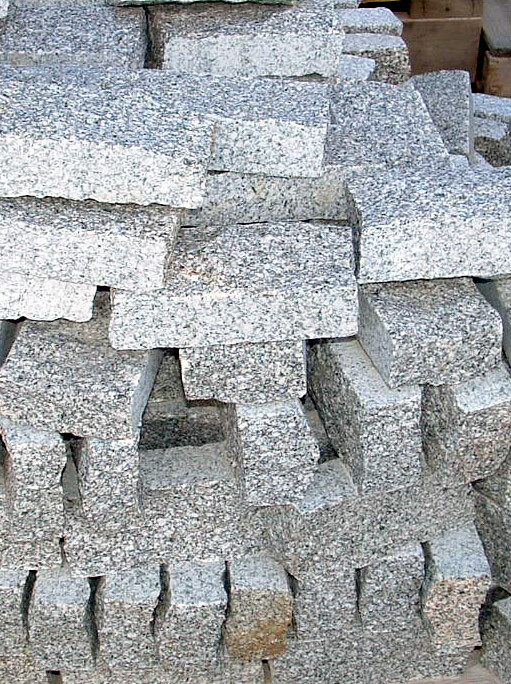 A hard granite-type stone. Light to dark gray tones. Also comes with gold tones. We have the best selection of ledgers here at Vic Hannan Landscape Materials. 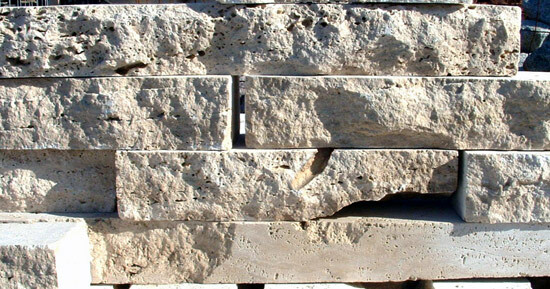 With these ledgers you can make that walk way on your landscape look just the way you want or you can build that ledger wall to surround your garden or patio. You can build the perfect landscape with these ledgers. 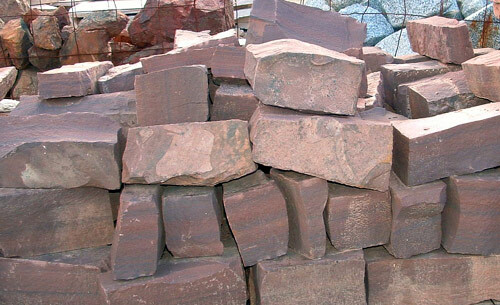 We have Chocolate Ledgers that are a deep russet brown with swirls of cream that would look very nice if you are going for a brown theme for your landscape. 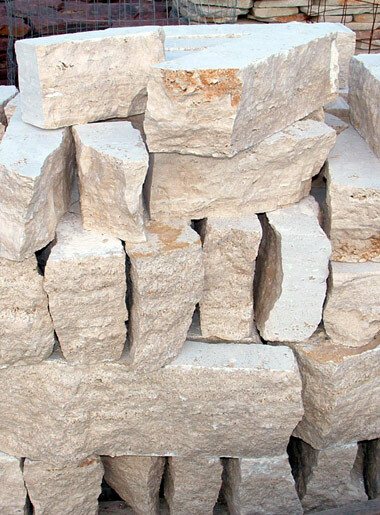 We also have Travertine Ledgers which are white in color and have a nice chalky texture to them. 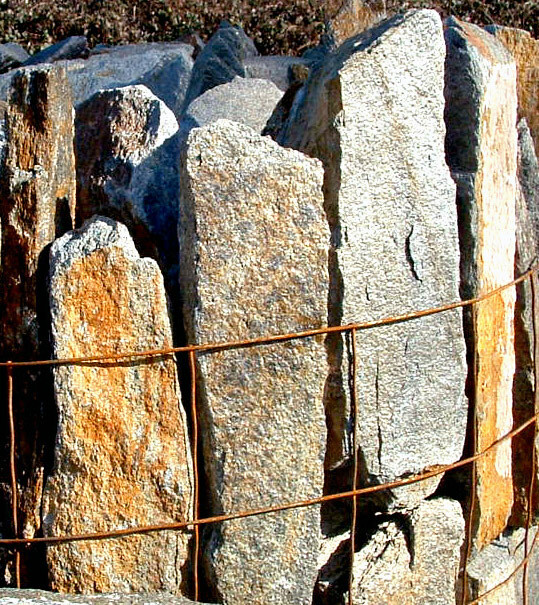 If you are looking for a granite-type stone we have the Bouquet Canyon Ledger Rock that is offered in two variations: light to dark gray tones or you can have the ledger with gold tones. We also offer Black and White Ledgers which are also a granite-type stone that are offered in either light to dark grey tones or gold tones. Finally we have the mountain moss ledger which has colors that are light brown mixed with light orange. 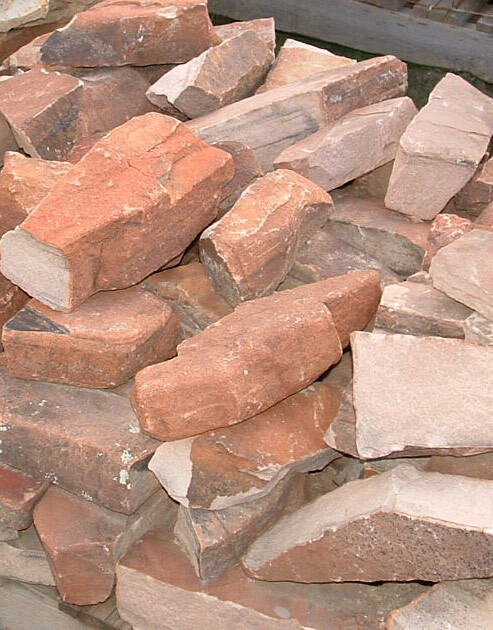 Whether you are a homeowner working on your own landscaping project or a landscape contractor we got the materials you need here at Vic Hannan to get the job done. You can finish off that landscaping project with those ledgers that perfectly tie the whole look of the landscape together or you can make that customer happy with a ledger that astonishes them. Contact us at (503)243-3037 or email us at sales@vichannan.com for more information.